Eating a balanced diet is sensible advice for anyone, but it is even more important if you have cancer. The body needs vital nutrients and vitamins in order to keep healthy, fight infections and perform at its best. When you are already ill, eating well can help ease the symptoms of your disease, help you recover better from treatments, as well as give you more energy and help maintain a healthy body weight. 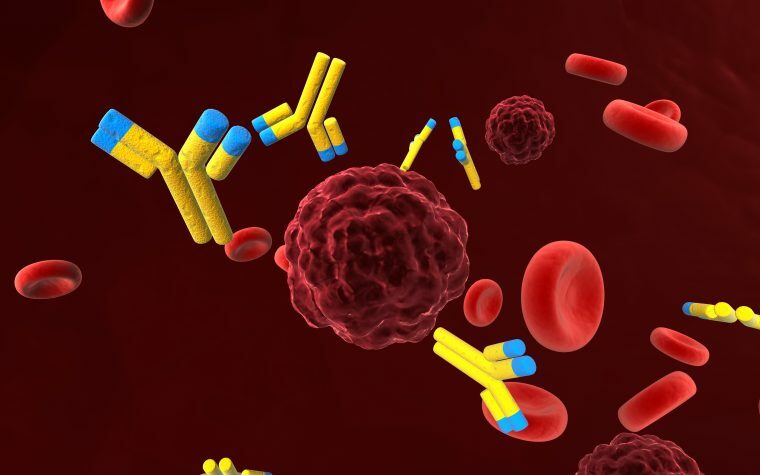 However, cancer treatments can make you feel nauseous and leave you with little appetite. Here are seven recipes you should try that are both nutritious and flavorful, but are light and easy to eat. 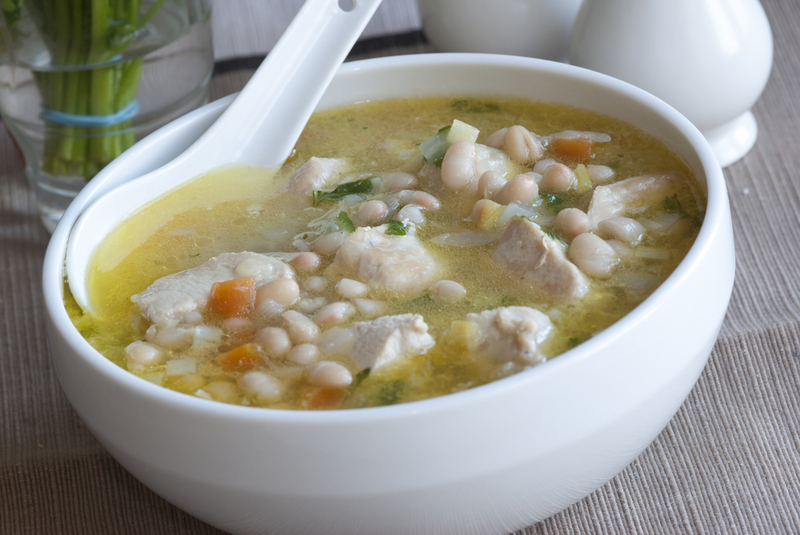 Chicken soup is very soothing, packed with protein and easy to consume. Add in some white beans for extra flavor and even more protein, or substitute the beans for some noodles if you prefer. This soup is particularly easy to make because it uses store-bought rotisserie chicken. Shred the meat from the rotisserie chicken, omitting the skin and bones. Saute the onion, celery and carrots with the oil over a low to medium heat until the onions turn translucent (about 10 minutes). Add the broth and chicken and simmer for another 10 minutes. Then add in the chicken and beans and cook for five minutes, season to taste and serve. Find out how to recognize the signs of mesothelioma here. 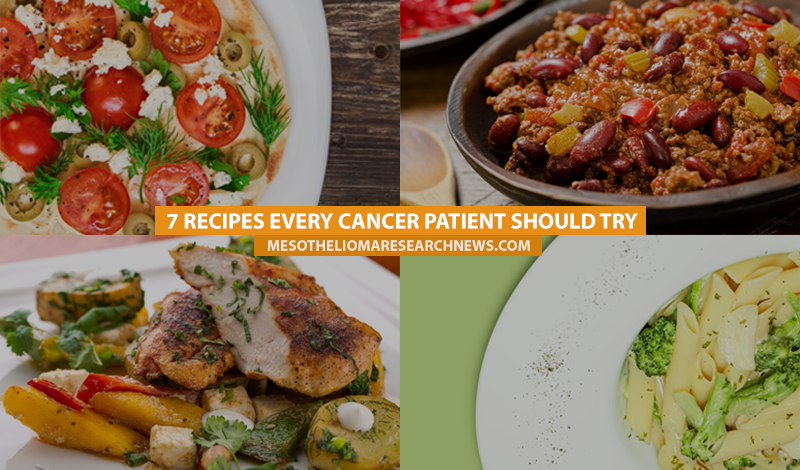 Tagged cancer recipes, recipes to cook when you have cancer. 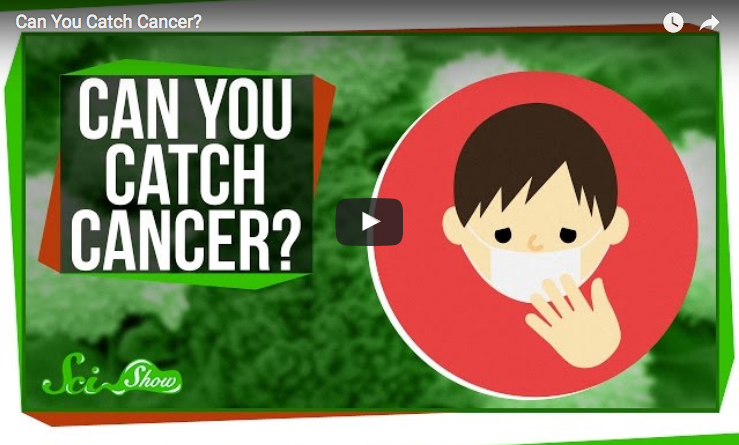 Previous: Can You Catch Cancer?